Many of you have likely heard the phrase “Content is king.” Publishing content is a search engine optimization technique used to rank for keywords and keyword phrases. 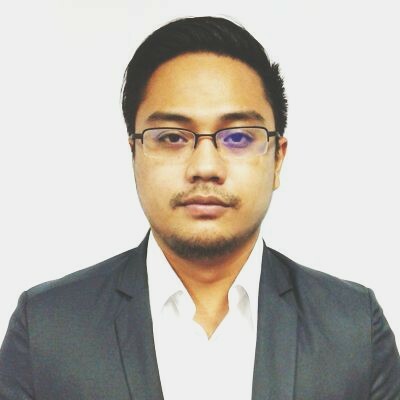 For those of you that don’t understand search engine optimization, this is a process of techniques that are used to increase your visibility online. Content plays a vital role in the online world, every website uses some type of content planning for SEO. Most plan their content knowingly, others may not. If you don’t plan your content out or you haven’t begun publishing content yet, take this information to heart. Before you publish your next article, post, or page, you need to make sure you choose the right keywords. 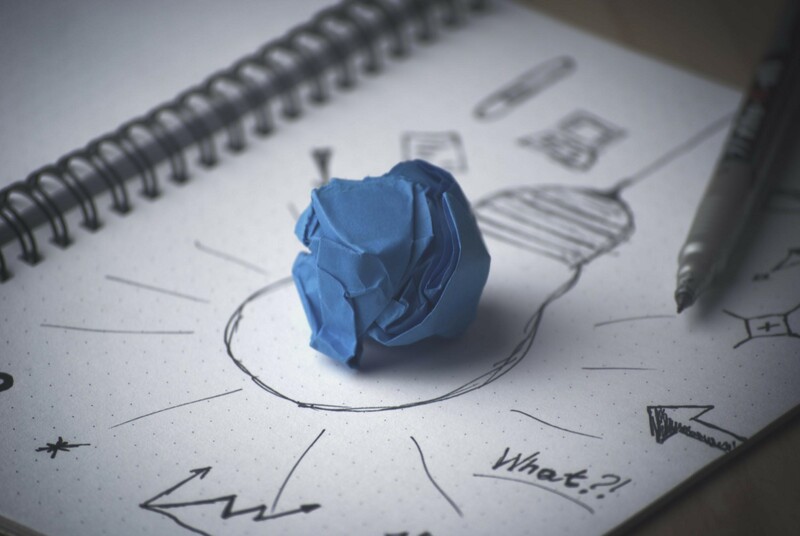 So, how can you choose the right keywords? In this article, we’re going to explore how you can research the right keywords for your website, blog or business. So before you start your content, you need to take the time to start building your keyword list to plan your content around. Let’s start determining which keywords that you need to target and why. While it’s never too late to start using the correct keywords, those of you that have a lot of published post and pages will need to re-evaluate your keyword panel. If your keywords are working for you, the changes may be easy for some. 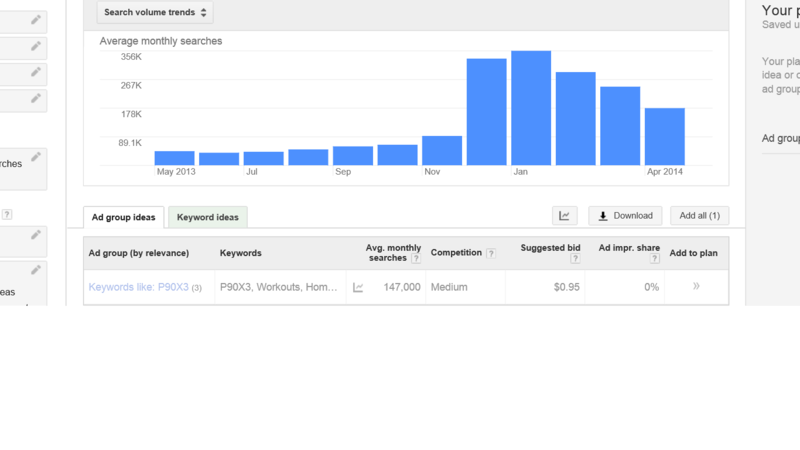 If your not seeing traffic and sales, obviously the keywords you have chose are not working and need to be evaluated. 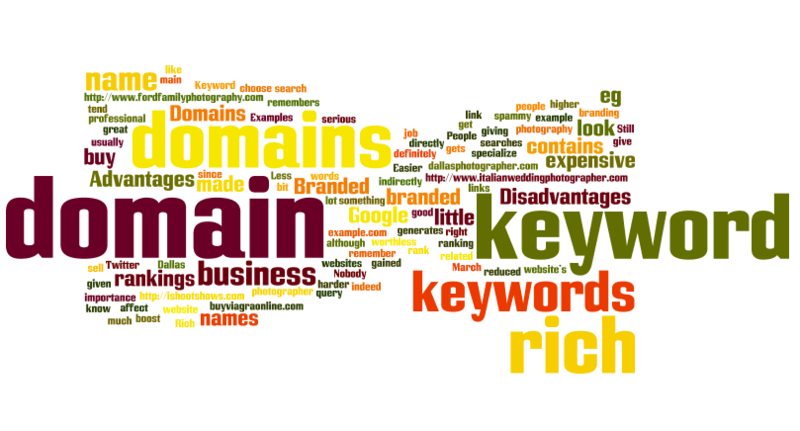 Choosing the correct keywords for your business is vital to your success online. This is an area where inexperienced SEOs and webmasters fail. There’s a number of different ways to figure out which keywords work best for your business. Easier said then done though. You could be at a stage where your more advanced then others, perhaps others are just starting out, I’ll touch on as much as I see appropriately. Your keywords are going to be based on your business, your services or your products. For our example, we’ll take a look at the keyword “Social Media Marketing.” There’s thousands of companies that offer social media marketing. If a company is offering it as a service, then it would be a good keyword to target, right? Let’s analyze it. Now, if you look at the screenshot above, you’ll see that we researched the keyword social media marketing to see how many monthly searches the keyword gets. This is only one element of the keyword. We see that the competition level for the keyword is 84 percent, which represents that it’s a high competition keyword. Social media marketing gets 18,000 searches in the United States and over 60,000 globally. 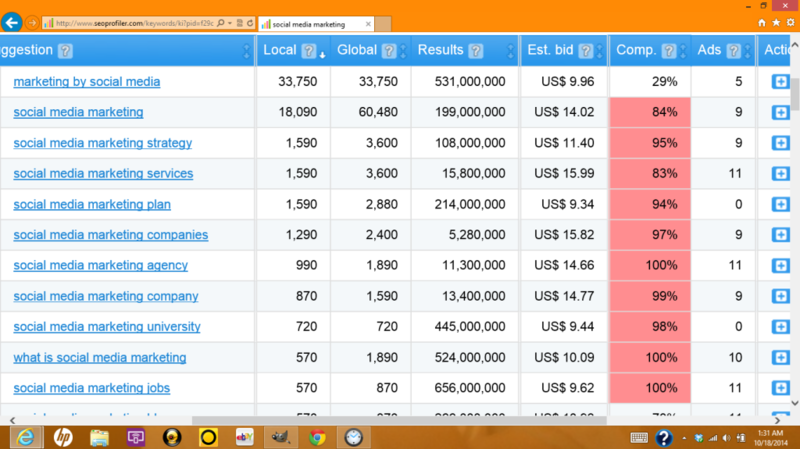 We also see that this keyword has an ad cost of around $14.02 per click. When your researching keywords for your business or project, you need to be extremely careful choosing the keywords you want to target. This is where many SEOs, webmasters and business professionals make mistakes. We already know the results from the keyword, social media marketing. It has everything you look for, right? High traffic, locally and globally. The bid is high, we’d much rather rank this keyword organically. The competition is high, but we’ve ranked high competition keywords before. Although this keyword has everything you want, social media marketing may not be a good keyword to target. Now, there’s some factors in this decision. An authority aged domain would have an easier time ranking for this keyword then a start-up or website that has less authority. This matters, if my website is an 60-80 percent authority rating, I could target the keyword with success, but it still is a broad keyword. Social media marketing is used for a variety of different purposes, which makes is that much harder to rank for. Rather then using a broad keyword like social media marketing, I’m willing to research more keywords and try to find keywords that would better describe the services or products that I offer. When researching your keywords, most popular keywords have a diamond in the rough and the same can be said for social media marketing. When we did our keyword search, we found the keyword marketing by social media. 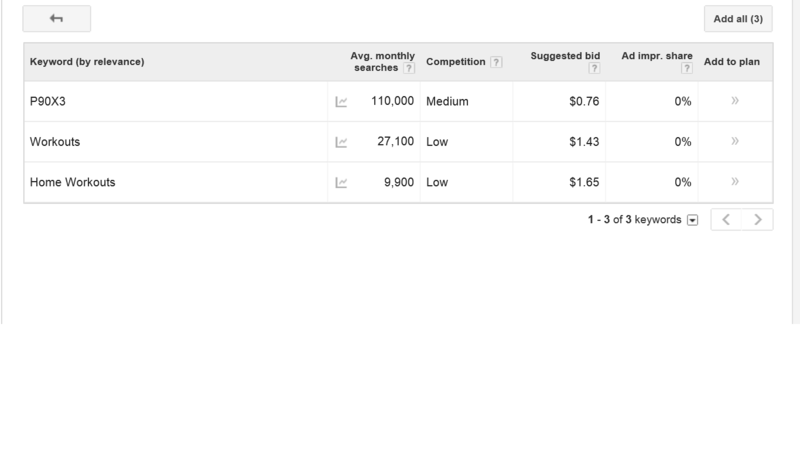 This keyword has nearly double the amount of searches, has a lower ad bid and only 29 percent competition. If this keyword reflects what your business does, which it does in our example, we’d rather target this keyword over social media marketing. Every SEO campaign or project is different, it doesn’t matter if you have two cases that are in the same niche and field. Circumstances are always different. One thing that will never change is the importance of targeting the right keyword and audience. The right keyword will bring the right audience, only when your keyword choice is correct. Confusing? Perhaps a little, so let me explain. At Hale Web Development, most of our clients are start-ups. The other portion are commonly those who have seen failure with their SEO attempts. We do our audit, evaluate their website and we determine a plan based on their needs. We are often asked to rank their keywords. 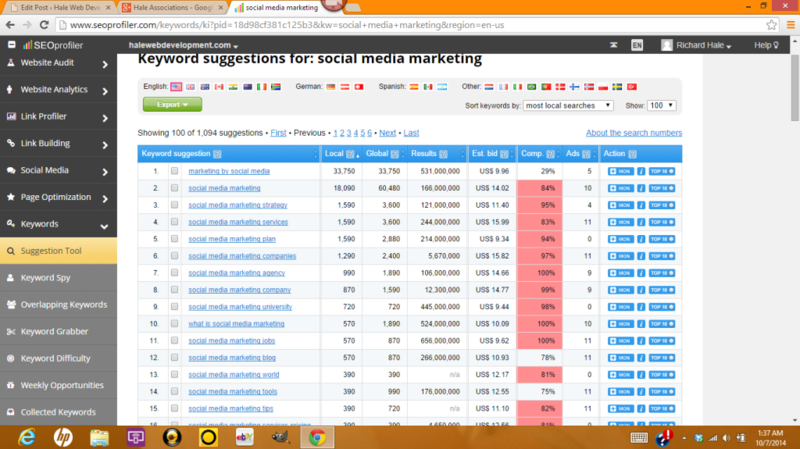 When I research their keywords, I find that all of them have extensive search volumes. I get the thinking behind it, but this is the wrong manner to choose your keywords. Again, it all depends on your project, but you should never go down the line choosing high volume keywords only. You have to keep conversion in mind when choosing your keywords. Just because it is a keyword that has high volume doesn’t mean that the keyword is right for you. Makes sense, right? You have to open up a whole new level of researching keywords and that is keeping conversions in mind. Once you get your keywords together, make sure you evaluate them. 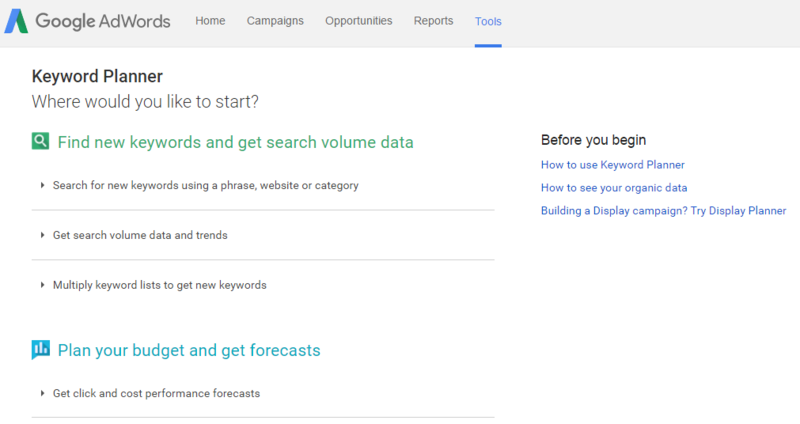 Get signed up with Google Analytics and Google Webmaster Tools. If you’re doing marketing, SEO, you need some SEO software as well. We use SEO Profiler. You have Moz, Raven Tools, there’s a variety of SEO software providers that can be used. Analytics and Webmaster Tools are great if you don’t have anything, but you’re going to need more. Back to keywords and conversions, what are you offering? Likely a service or product, right? SEO is used for organic traffic, so which keywords should we target? It should be keywords that describe that product, that describe that service. Why? Because that’s how we get organic conversions. Let me explain this better. For example, I have a store online and I sell shirts for men. The ultimate goal is to sell shirts. Since shirts are my product, it only makes sense to target keywords that users can search for to find my products. It doesn’t do me any good to target pants or women’s shirts, I sell men’s shirts. In simple terms, your products are your keywords. You either try to rank for it organically or you pay Google for ads. Every website has different keyword ranking factors, so results are always going to vary. Important to keep in mind. If you have a new website, it can take a long time before you’ll see your keywords ranking. With all the changes with Google, domain age is an important website metric. New websites are at a disadvantage from the get go, but don’t let it discourage you. SEO is a process that takes time and effort. Once you gain trust from Google and authority websites, the keyword ranking process becomes quicker and more efficient. Growing your page authority, domain authority, link index value, Moz trust rank, all of these website metrics are important. As you grow these metrics over time, you should see increases in your keyword rankings across the board. The more authority your website has, the quicker your keywords will rank. You’ll be able to rank new keywords quicker and you should see content being indexed quicker also. Search engine optimization has come a long way over the years as SEOs and webmasters continuously test and evaluate their techniques used to increase search engine rankings. Over the past few years, established domains or not, I’ve always suggested the importance of content. 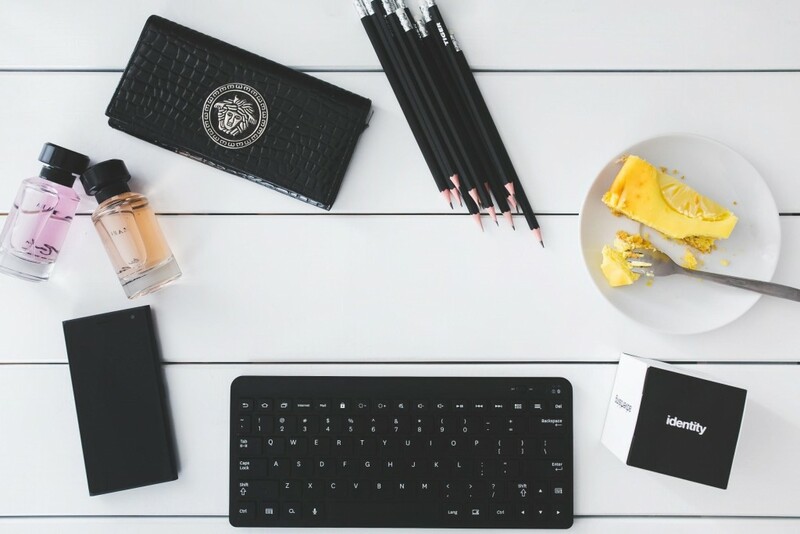 If you’ve been a webmaster for some time or a SEO, even a new SEO, you’ve probably heard the phrase, “content is king.” This is SEO terminology, content is king and you better have some type of content campaign if you want to grow your search engine rankings. Content has a number of different benefits, of course increasing search engine rankings is one of the top perks. This is a given though, what else can content do for you? Content can help you brand your name, brand your company, right? Content can also be used for marketing purposes, an easy way to promote yourself or your business. Content can help you increase traffic and sales, that is a given. As you build search rankings, you build more traffic and more traffic equals sales. Building content can also establish a level of trust with you and your customers/clients. It can also help you become an authority in your chosen niche. For example, if you’re looking for SEO services, reading a SEO’s blog would give you a general idea of the authenticity of the SEO. The same can be said about any type of service that you may offer. A blog with updated content can help you in many ways. Content can also help you with link building. For those of you that build links, you can use content on other domains to link back to your website and articles. You want to make sure that the content is unique, don’t continue to use the same article over and over. Useful content will attract new users which can increase your numbers across the board. Your content, on-site and off-site, should be original and diverse. You should strive to aim for useful content, don’t write just to be writing. If your content has no value to the user, you won’t see the return on your investment. Each article should have a purpose. 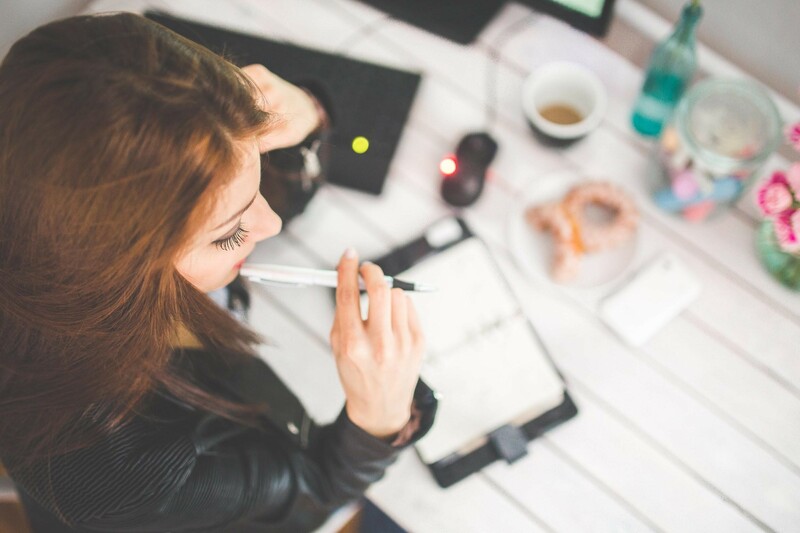 Yes, you do want to publish content daily, but don’t get lazy. You should strive for high quality content that will be shared and linked to due to. If your producing content with half the effort, you’ll see half the results. Using the right keywords and phrases in your articles is equally important. This is an area where many SEOs make mistakes, choosing the right keywords that bring conversions. Unless you already know which keywords are bring the best conversion, you’re going to need to evaluate and test different keywords in your content. 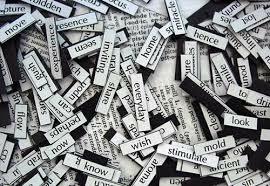 Use a wide range of primary keywords and secondary keywords in your content marketing campaign. You want to closely track your keywords and learn which keywords are bringing in traffic and leading to sales. When you know which specific keywords are working, use these keywords more. Important to note since we are on the subject, don’t worry about your word count in your articles. This has been a debate for years. How many words should my article have? What percentage should my keywords be? Forget all that. While it is true that you don’t want to over use your keywords, I’ve seen articles rank at all word levels. I’ve seen 3,000 word articles rank on the first page and I’ve seen 300 word articles do the same. As I said before, concentrate on making your content useful. To get the full SEO benefits of your content, you need to make sure you content is properly organized. The same can be said about your URLs, even though it is a little off topic. Since we’re talking about search engine optimization anyway, you want your URLs to match your content. SEO 101 perhaps but it’s important, so keep an eye on your permalinks. Now, in terms of keeping your content organized, most content management systems have categories where content can be stored and organized. In terms of search engine optimization, categories tend to have higher values since multiple articles can be stored there. Not only do you get the benefits of having the article published, you also get the added benefits of having multiple content published and organized in categories. Make sure your categories are your top keywords while your articles can be diverse and more wide spread. Some articles can be stored in multiple categories. This can also make the user experience more enjoyable and beneficial. It’s extremely important to keep your blog up-to-date and important to publish content daily. Easier said then done, right? If possible, I would suggest publishing 2-3 articles a day. The more content you publish, the more results you’re going to see. 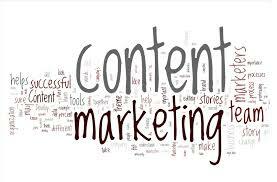 Content increases your indexed pages in search engines, search engine rankings, traffic and we all know that more traffic increase your chances of making sales or conversions. SEO takes time and rankings can can’t be established overnight. A blog will be a huge benefit for those of you that have a new domain. The key is getting content published when you are first trying to establish web rankings. For those of you that are already established, if you don’t have a blog, this may be what it missing in your ranking equation. You can’t never go wrong with content. Make it useful, beneficial and you’ll see users coming back time and time again.